The discovery of Induced pluripotent stem cells by Yamanaka and Takahashi in 2006 has been a major breakthrough in the field of stem cell research. Induced pluripotent stem cells (iPSCs) are cells that are capable of exhibiting pluripotency (ability to form different types of cell in the human body). They have the potential of possibly replacing embryonic stem cells due to two major advantages: iPSCs are formed by taking cells from the body of the patient himself, so there are no ethical considerations involved as in the case of embryonic stem cells which necessitate the destruction of embryos. Secondly, since the cells are taken from the patient himself, there are no adverse immune reactions to the stem cell transplant whichcan occur in embryonic stem cell transplant (Nature.com, 2014). iPSCs were developed in 2006 by two researchers, Shinya Yamanaka and Kazutoshi Takahashi, who managed to developed embryonic-like stem cell lines from skin cells of mice by controlling the expression of four transcription factor genes. The action of these transcription factors caused the expression of certain genes that are active during embryonic stage of development. By turning on these genes the researchers managed to reverse the condition of a mature cell back to an embryonic one. These cells showed properties similar to embryonic stem cells and were named induced pluripotent stem cells (Nature.com, 2014). In 2007, researchers were able to create human iPSCs which are being studied and being compared to embryonic stem cells to check the ability of iPSCs to form different types of cells after being reprogrammed (Isscr.org, 2014). iPSCs derived from mice show many signs of pluripotency, such as exhibiting cell markers, forming tumors of cells from all three germ layers and the ability to form different tissues when reinjected into mouse embryos at a very early stage of development (Stemcells.nih.gov, 2014). Many studies have shown that the transcription factors that are involved in the development of mice iPSCs also play a significant role in human iPSCs, which shows there is a possibility of similar control mechanisms involved in both the species (Nature.com, 2014). As of now, iPSCs are at a very early stage of development and much research is being conducted to understand their working completely. However, they are already being used as tools for disease modeling and drug development. In a study done on iPS cells taken from patients of spinal muscular atrophy (SMA), it was shown that SMA iPS cells had a reduced capacity for formation of motor neurons compared to iPS cells taken from healthy persons (Nature.com, 2014). The development of iPS cell lines also provides valuable information about the effects of a particular drug on a patient. 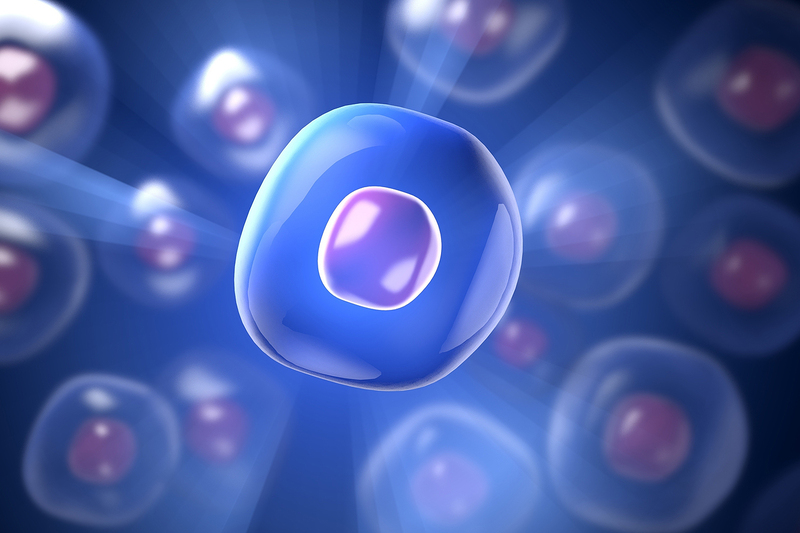 iPS cell lines can be used to study the drug reaction and, in the future, the information can be used to provide customized treatment to the patient (Stemcells.nih.gov, 2014). iPSC development is an exciting new area which poses many challenges for researchers. However, overcoming these challenges will allow us to understand diseases and provide better treatment for them in the future. Isscr.org, (2014). Stem Cell FAQ. [online] Available at: http://www.isscr.org/visitor-types/public/stem-cell-faq [Accessed 22 May. 2014]. Nature.com, (2014). Pluripotent Stem Cells, iPs cells | Learn Science at Scitable. [online] Available at: http://www.nature.com/scitable/topicpage/turning-somatic-cells-into-pluripotent-stem-cells-14431451 [Accessed 22 May. 2014]. Stemcells.nih.gov, (2014). What are induced pluripotent stem cells? [Stem Cell Information]. [online] Available at: http://stemcells.nih.gov/info/basics/pages/basics10.aspx [Accessed 22 May. 2014].